Here’s some great sun protection, a bit of all-out fun, and some awesome brand recognition! Together that adds up to a creative promo novelty! 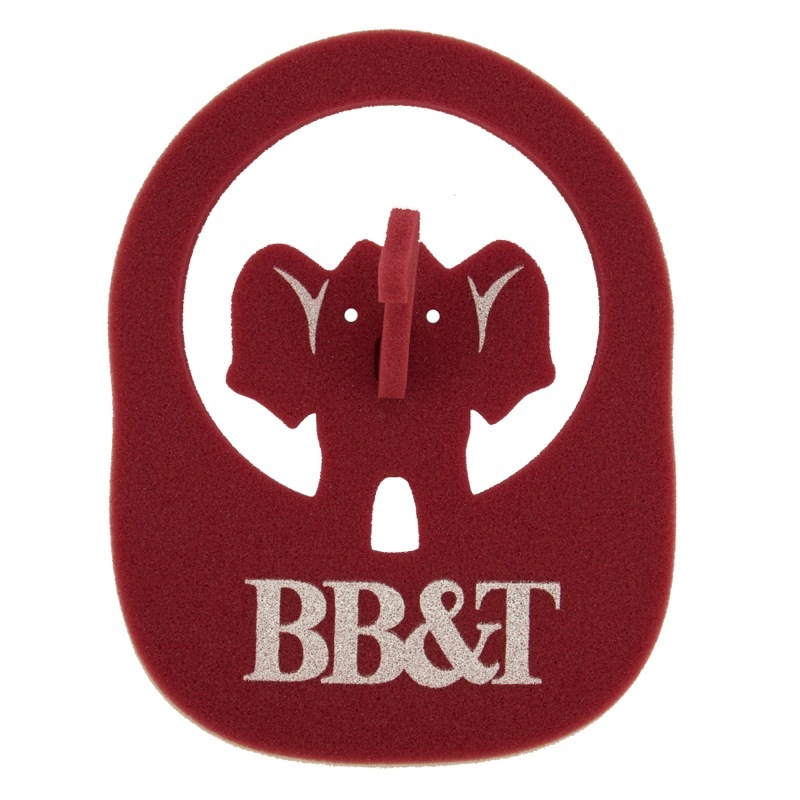 Our foam elephant visor is ideal for college and corporate outings, fundraisers, product launches at malls, theme park activities and more! It’s available in lots of colors and can be imprinted on a space of 3" x 6”. One size fits most…..Imprint Area: 3" x 6"